Prime Minister Andrew Holness and Opposition Leader Dr Peter Phillips. 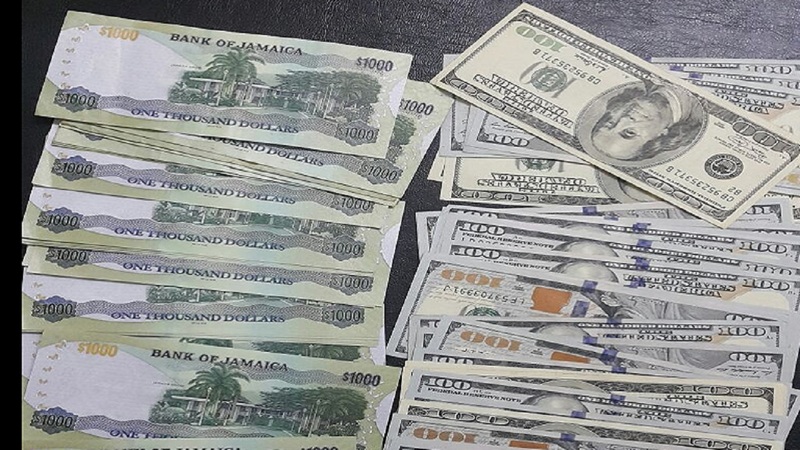 The Bank of Jamaica (BOJ) is now caught up in the middle of a growing war of words between the Government and the Opposition over the Jamaican dollar which has depreciated nearly seven per cent in value over the past six to eight weeks. 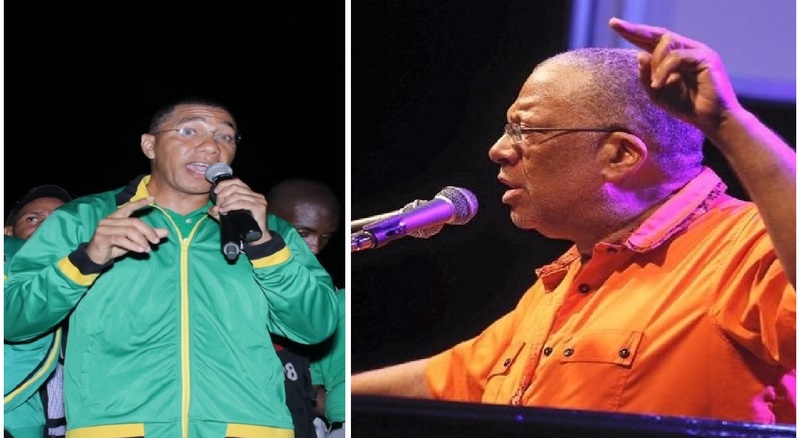 Both Prime Minister Andrew Holness and Opposition Leader Dr Peter Phillips spoke to the matter while addressing party supporters over the weekend. For his part, Holness partly blamed what he called speculators for driving the devaluation of the local currency against its United States counterpart. He was addressing Jamaica Labour Party (JLP) supporters at a rally in Portmore, in the South Eastern St Catherine constituency where he presented educator Robert Miller as the party’s candidate for the next general election. "If we look at the economy today, everything that you would want happening in an economy is happening right here in Jamaica," stated Holness. He noted that interest rates, inflation, unemployment, and poverty are at historically low levels. "It is amazing (then) that with everything pointing in the right direction, we are seeing the rate of the US dollar rising. "It tells us that there is some irrational behaviour in the market. It tells us that there is some panic behaviour in the market. 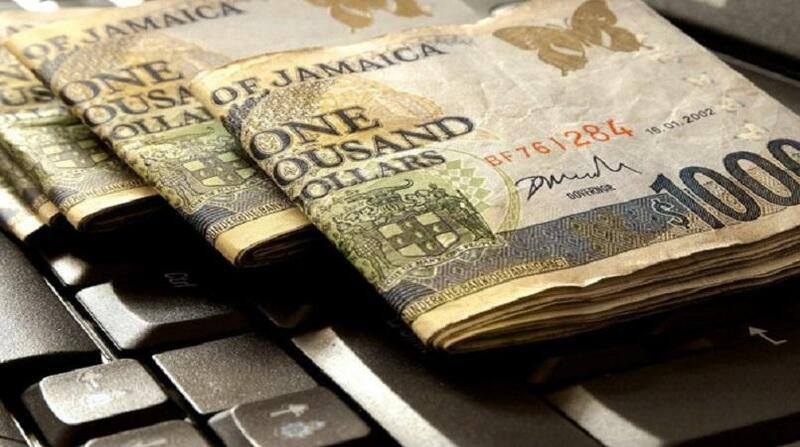 It tells us that there is some speculative behaviour in the market," said Holness. He also took a swipe at the Opposition: "I want to say to those people who have been betting against the Jamaican dollar, those people who have been speculating, because all they are use to over the last 40 years is for the dollar to rise, rise, rise, the Government is putting in place a very strong economic programme to ensure that the economy continues in the right direction and therefore the market." The Prime Minister also made reference to the record US$3 billion in the net international reserves, arguing that it meant the economy was able to withstand any shock. For his part, Phillips continued to blame both the BOJ and the Government for deliberately allowing the dollar to slide. Phillips raised several questions about the sliding dollar as he addressed People’s National Party (PNP) supporters at a constituency meeting in the North East St Catherine constituency on Sunday, where the party presented its candidate, well known attorney, Oswest Senior Smith. 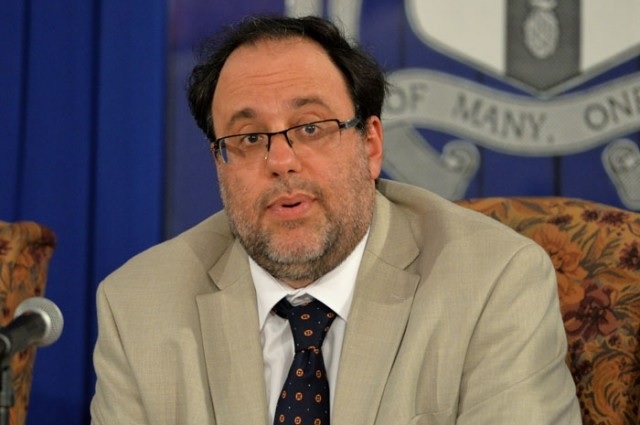 “The Managing Director of the IMF come to Jamaica and says that the Jamaican dollar reach its right value…so we can look for it to stabilise. A new Minister comes in and the Bank of Jamaica obviously is operating to allow the dollar to move. Them have more than enough reserves by their own statements and yet they’re allowing the value of the dollar to run away from $126 to $137 in a matter of weeks,” Phillips told supporters. According to Phillips, it was time for the Government to clarify its exchange rate policy. “The question must be asked, is there a policy that the government has? Can the Prime Minister tell us or is it that each Minister has his own policy?” said Phillips. “The previous minister was saying that the dollar must stabilise and the current minister is saying the dollar must go. What is the policy of the government…?" he asked.